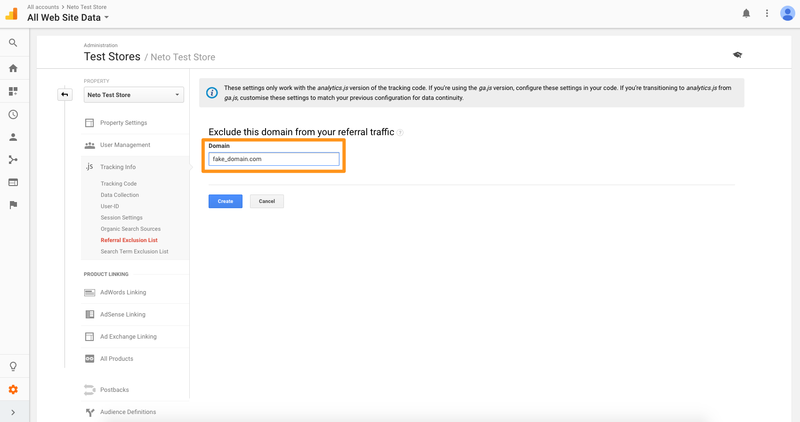 When a customer lands on your website via an external source, such as an AdWords ad, search engine or another domain, a session is created for that customer which tracks information regarding how the customer was referred to your site. This external source is known as a source. 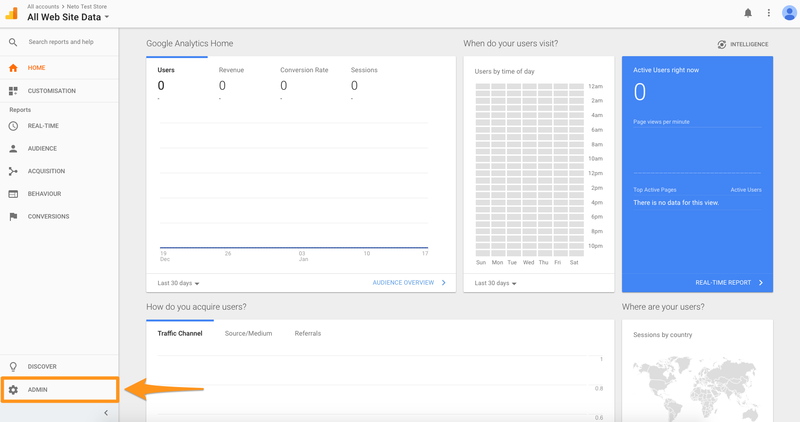 By tracking source in Google Analytics you are able to track your AdWords ad performance by recording all referrals made by your ads and subsequently recording if a successful purchase/conversion was made as a result of that source. However, when a customer wishes to pay via an external payment portal such as PayPal or AfterPay, they are directed away from your site to perform the payment before redirecting them to your checkout success page at which point a new referral session is made attributing the purchase to the payment portal instead of the original source. To ensure purchases made by customers are attributed to the correct referrer you must set up referral exclusions to ensure a new session is not created when the customer attempts to pay via an external payment portal such as PayPal or AfterPay. Click Create when you are done. Congratulations! 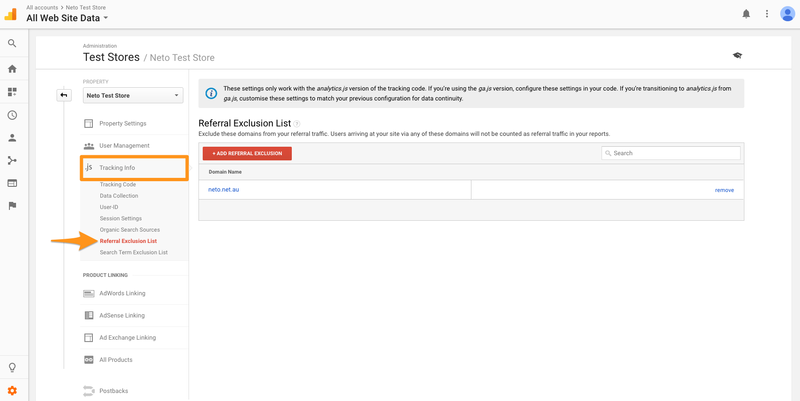 You've successfully Set up Referral Exclusions for your Google Analytics account.